COVER REVEAL! 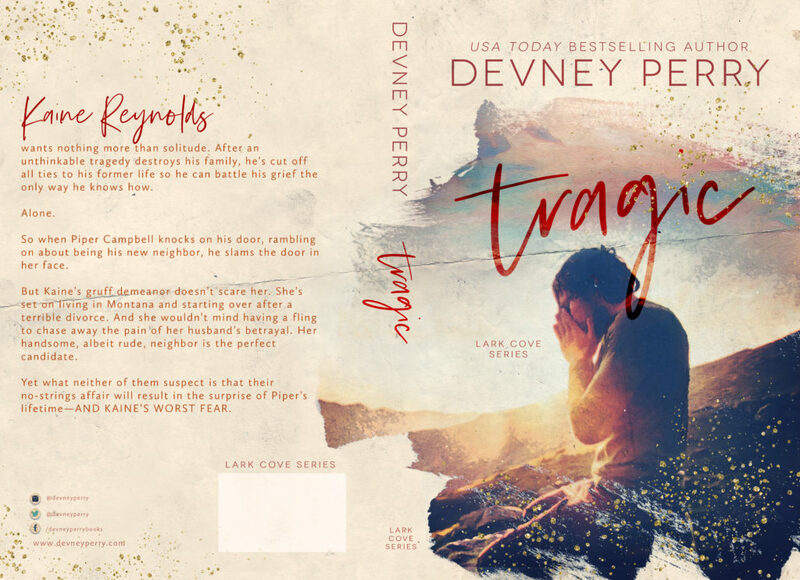 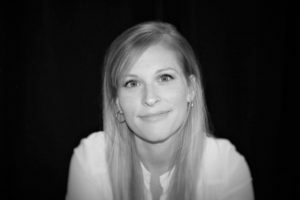 TRAGIC (Lark Cove Book 3) By Devney Perry! 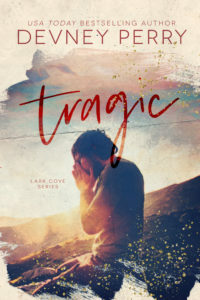 Previous**COVER REVEAL** TROUBLE IN HELL by Alex Grayson is releasing on October 18th!